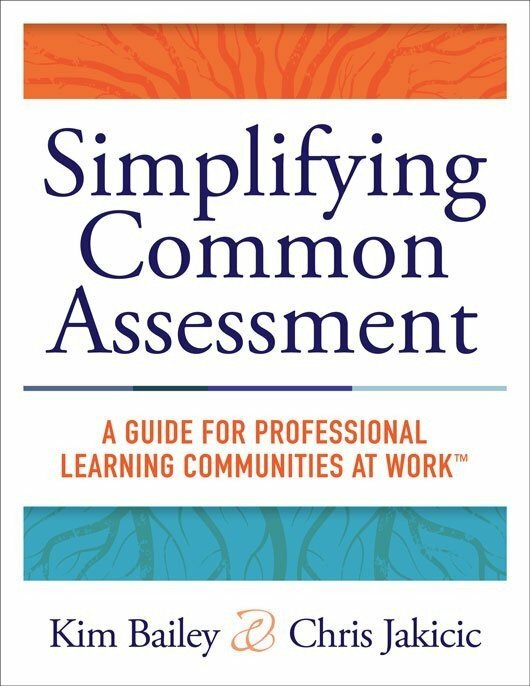 Teams that engage in designing, using, and responding to common formative assessments are more knowledgeable about their own standards, more assessment literate, and able to develop more strategies for helping all students learn. 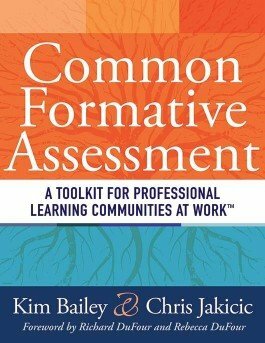 In this conversational guide, the authors offer tools, templates, and protocols to incorporate common formative assessments into the practices of a PLC to monitor and enhance student learning. Gain strategies for how to identify and unwrap power standards to use as the basis for learning targets and common formative assessments. Use protocols and reproducibles to facilitate the formative assessment process. Get tools to create pacing guides and to design units for conducting and responding to assessments. Explore ideas on how to encourage students to become actively involved in the assessment process.